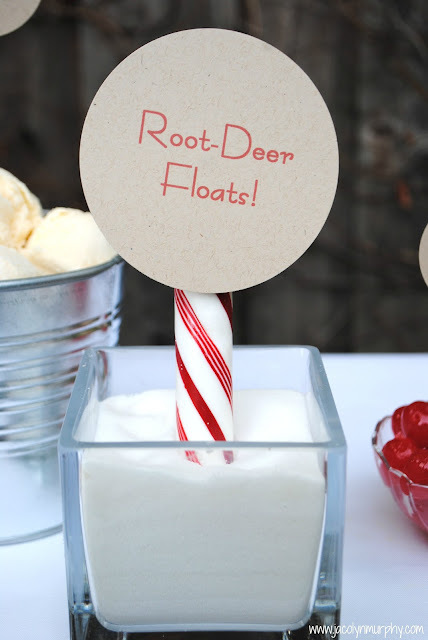 Jac o' lyn Murphy: Root-DEER Floats! Have you ever wondered what the Reindeer drink on Christmas Eve? couldn't be easier to set up! "Dash Away, Dash Away, Dash Away All"! Check out all of the fun ideas they have put together! Love! 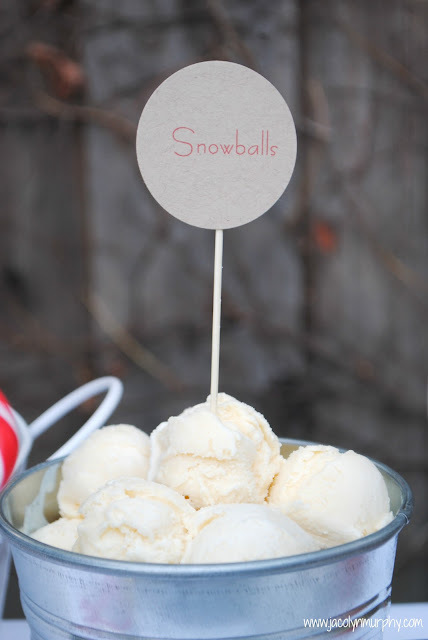 And think we will need to make these a few times before Christmas Eve too! Those are awesome ... we might have to do that on Christmas Eve! OH MY WORD!!! 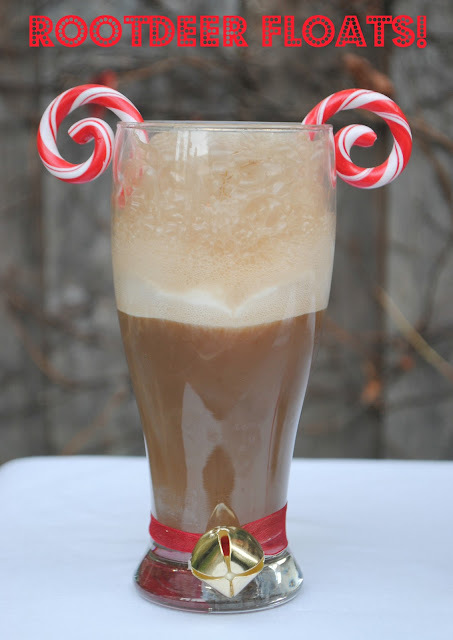 My kids have got to have those floats on Christmas!! ADORABLE!!! So super cute! 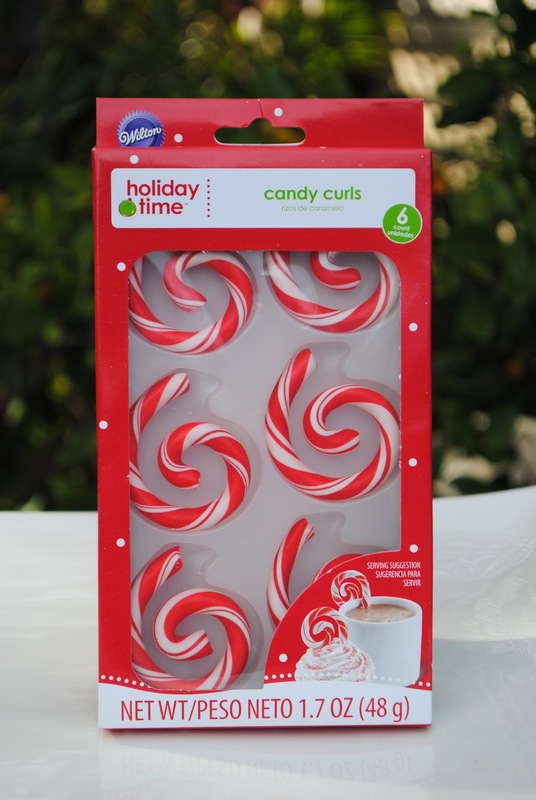 Love those curly candy canes! Oh Deer! Alexis you are on the NICE LIST for sure! I LOVE the "snowballs"! Could you imagine that fight ;) LoL! This is way too cute! Love it! Perfect addition to my Rudolph party! My mom recently had a stroke so we are trying to declutter the house so she has clear paths for her walker. That makes Christmas gift giving tough. 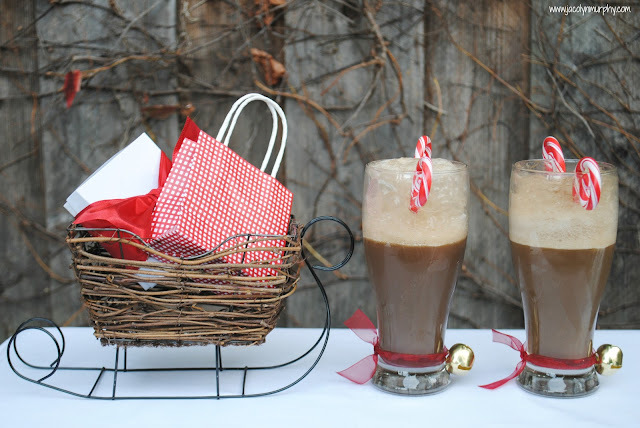 She LOVES root beer floats and LOVES Christmas, so this is an absolutely perfect idea for her gift. Where did you find the Coca Cola shaped glasses? I am so sorry about your mom! The glasses are from The Dollar Tree. Alexis, thanks for the info! I was at Target and some some beer glasses; I think it was $30 or so for four!!! Dollar Tree sounds perfect! My mom is doing pretty well; went to the neurosurgeon and we're good for another 3 months! OMG those are too cute! I was wondering how you got those candy canes to curl like that, I never knew they came in "pre-curled" form like that. :-) Stopping by from Blissful Bucket List! I saw this linked up at Big Red Clifford, and the picture and caption made me giggle! So clever! I'm pinning this, and I would be happy to have you share this and any other idea you would like to link up to "One Creative Weekend" at OneCreativeMommy.com. The party is open every Fri-Wed. I'm so glad you linked this up! I love it. Adorable! I'd love you to come link up at my Pin Me Linky Party. Oh my! These are so cute! My boys would LOVE them! 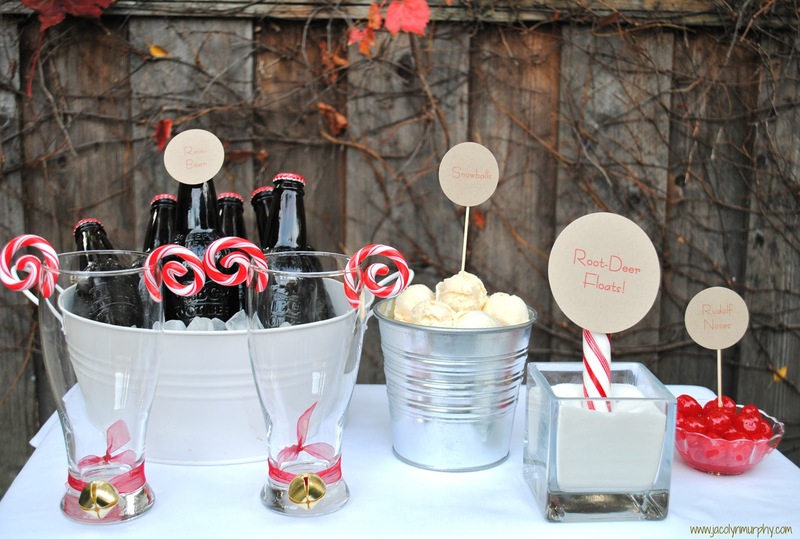 I love this idea, so cute! This is absolutely adorable!!! 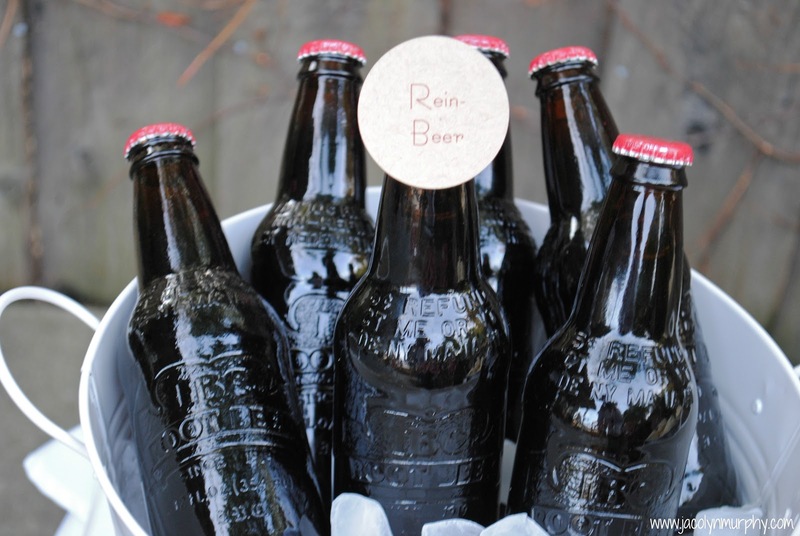 I'm not a "rein beer" fan but the rest of my family is. I'm going to totally have to set this up for them. Thanks for sharing! you're always SO clever Alexis! I love this!! These are so cute. Thanks for linking up! pinned and saved for future ref. Darling! 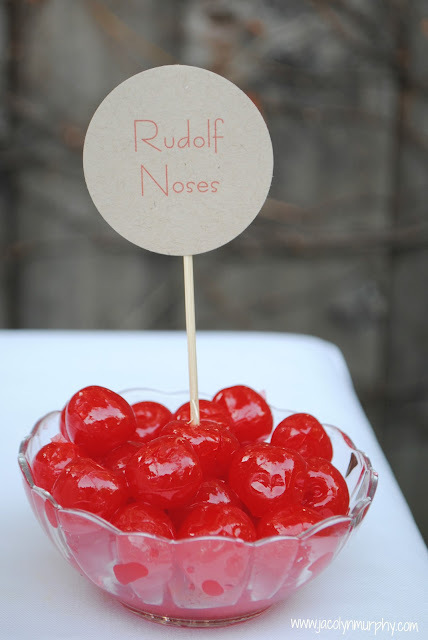 I'll be featuring this fantastic idea later today at OneCreativeMommy.com. Please stop by and grab a featured button if you’d like. I can’t wait to see what you link up this week! LOVE this idea. Rootdeer is my fav drink!